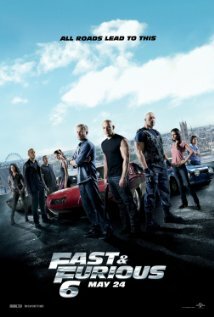 The Fast and Furious series have been providing entertainment to rev head car lovers for well over a decade now. The series has proved resoundingly resilient despite any real originality or variance. Speeding cars, babes and greased up morons has proved to be the winning formula for this series. With the original being a road bound rip off of Point Break (1991), the other films have skipped continents and cast in an effort to fool viewers they aren’t actually watching the same movie, six times. With the arrival of Fast & Furious 6 even the series most avid fans couldn’t defend the fact that this cash cow is milked and drying up quicker than a snowball in hell. The films have always been mind numbing entertainment, but this film is quite simply, a confused mess and completely ridiculous. Is it watchable though? Is it fun? Unfortunately, the answer is yes. The story for Fast 6 needs little introduction, as it’s not really that important is it? No one watches these films and tells their mate how amazing the character development was. Or how Paul Walker has finally learned to wipe that look of his face like he’s struggling to understand finger painting. What the viewers want is the original cast and they want really fast cars. Well, in Fast 6 you’ve got both. Yes, it's that kind of crowd-pleaser this film. We’ve got an ageing Vin Diesel and stupid as ever Paul Walker back to ignite the screen with their turbo charged dude chemistry. 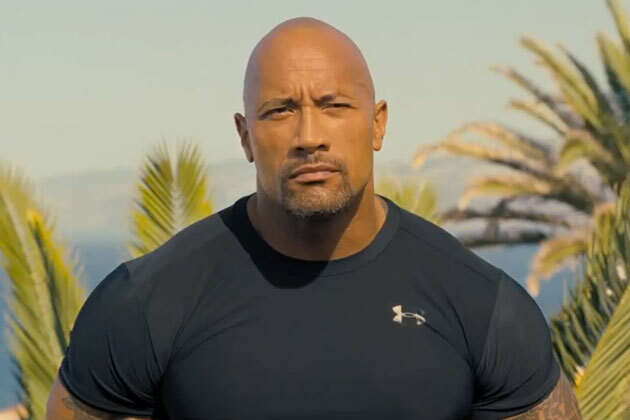 This time Dwayne “The Rock” Johnson wants the gang to help him track down a wanted criminal Owen Shaw (Luke Evans). He offers the boys a clean slate for their help and cooperation with the case. This is when all the cast offs and crappy rappers come creeping out of the woodwork to fill out the cast list. Michelle Rodriguez is also back to put pedal to the metal once more. What’s that you say? She died in the last film? Well she’s back from the dead to pout her way through another petrol pumped paycheck and that’s probably a good thing. She remains the only cast member with any kind of magnetism or focus holding ability. So the gang is back and this time they seem to do a lot more shooting and punching in an effort to show how integral they all are, all the while proving that this series is lost in the ether of it’s stupid legacy. 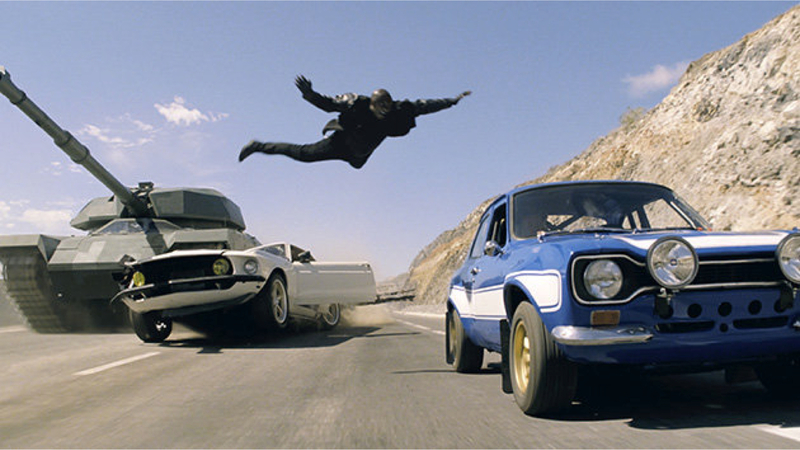 The action is amped up and well shot in Fast 6. The film doesn’t let the audience rest for long before throwing more action or mucho madness at you. This is a smart choice and will please the long-term fans. There must be such a thing out the right? Long-term Fast and Furious fans, what a scary thought. Out of all the previous films it is most similar in tone to Fast Five, so if you enjoyed that masterpiece you should probably get gold class tickets for this car crash right away. Fast & Furious 6 is a fun and stupidly entertaining action movie. It is however nothing but an amalgamation of used parts from the previous films. Everyone knows what to expect with these film and the most current entry is no exception. Spend the money to watch this if you must, but do it in the awareness that it’s probably going to kill the last few brain cells you have if you actually call yourself a Fast and Furious fan.